Ukraine is one of the largest country in the European continent after Russia, and ranks 46th in the World for its size. Kiev (Kyiv) is the capital of the country; located on the banks of Dnieper River in north-central Ukraine. Ukraine has its borders adjacent to Belarus in the north, Russia to the east, the Sea of Azov and the Black Sea to the south, Moldova and Romania to the southwest, and Hungary, Slovakia, and Poland to the west. To the far southeast, Ukraine is separated from Russia by the Kerch Strait, which connects the Sea of Azov to the Black Sea. As far as education is concerned, then Ukraine can be considered as an admirable option, especially for Indian students, which means being home to thousands of international students. Ukraine is gaining popularity among Indian students especially as it offers top-notch education at a reasonable price, which is the main concern for students as well as their parents in India. With a booming education system and high-quality medical education, Ukraine provides all the MBBS aspirants, a phenomenal opportunity in Ukraine. Talking about the student’s life in Ukraine, then they not only enjoy their tenure of being a student but also the diversified culture of Ukraine, mesmerizing landscapes and many more fun activities. For the students, Ukraine comes at the best affordable destination of Eastern Europe, in the world. The tutelage of medicine from Ukraine is an amazing option for all Indian students!! Medical guidance or education will be the most prodigious option for international students especially. Why? Find out the authentic reasons for the same. Ukraine is an amazing prospect for medical education for Indian students distinctively. 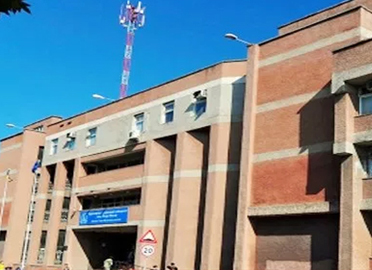 Over time it has become a dream place for those students who didn't get the admission here in India because of fewer medical seats or high donation / capitation fees demanded by private medical colleges. 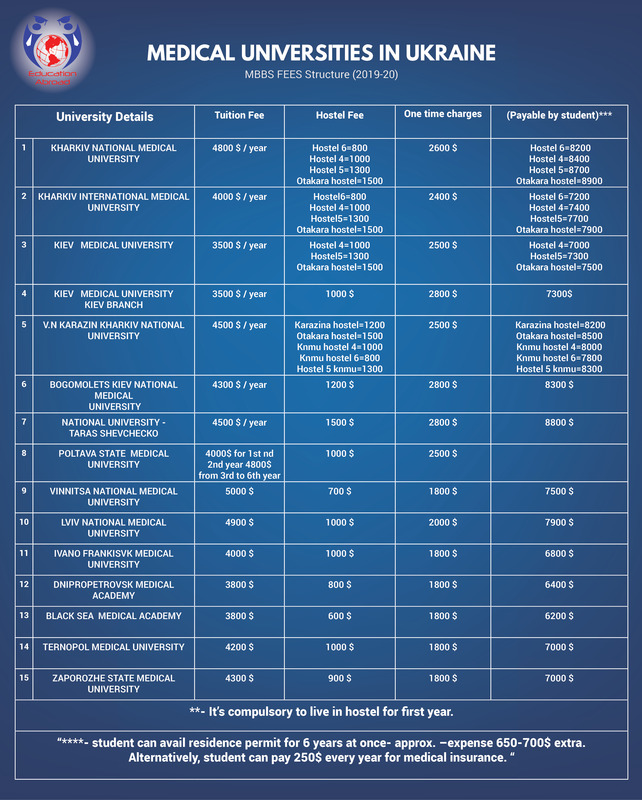 The fees structure of MBBS in Ukraine for Indian Students is very less as compared to other countries. 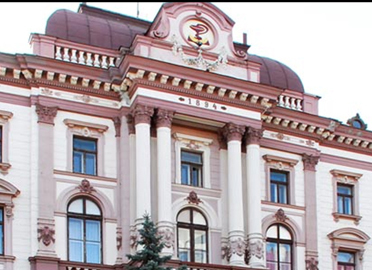 Ukraine is one of the most reasonable countries in terms of fee structure for MBBS in Ukraine. 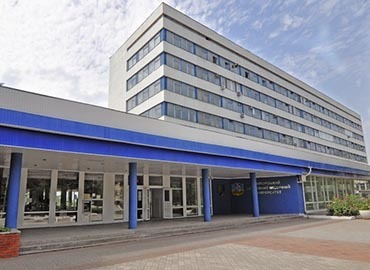 The quality of education in the medical colleges of Ukraine is very good. If we talk about the social environment, people are very helping over there. The weather of Ukraine is fairly warmer than its neighbouring countries. Ukraine is one of the most beautiful countries in the world. 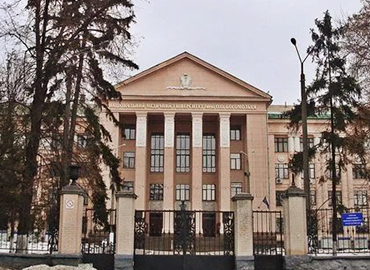 Students have a multiple choices to choose from the top medical universities in Ukraine. 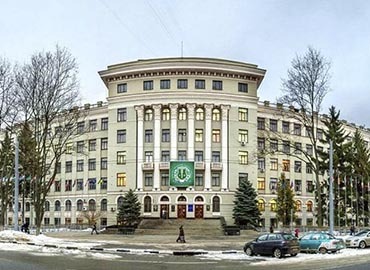 For the medical aspirants, Top Medical Universities of Ukraine will be the right choice. Anyone can easily afford education in Ukraine because all universities offer quality education at an affordable fees. 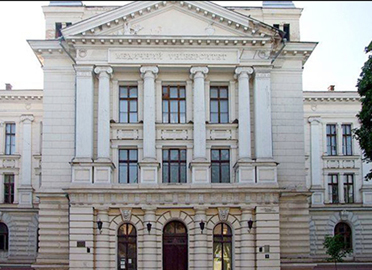 The students who score good marks are also offered various scholarships in MBBS in Ukraine. 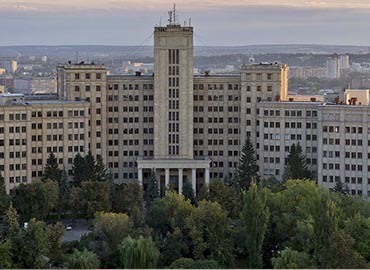 This is the one big reason behind that Ukraine has become a hub of medical education. Lots of Indian students have already made it their destination and to Study Medicine in Ukraine is their favourite choice. 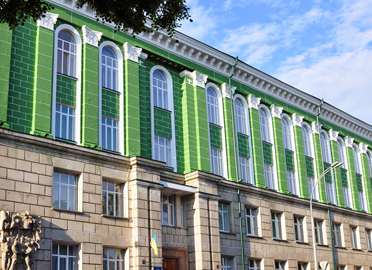 Here are a few important features that make Ukrainian Medical Colleges so much sought after. Great Practical & International Exposure - the students get exposure at various events, international exchange programs, conferences, seminars and other scientific projects in distinct international universities of Europe, UK, US and other countries. Additional facilities for international students are also available. 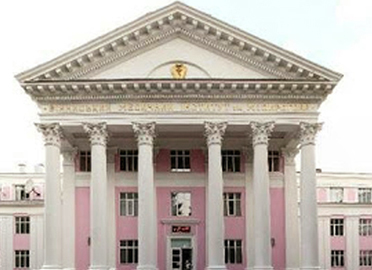 The International center of Ukraine provides good facilities to the Indian students. The centre has a small assembly of the system which deals with the educational needs of students. 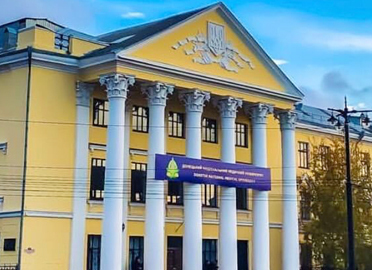 Quality of standard education and low fees besides easy MBBS admission in Ukraine motivate students to study in the global standard medical education in the Ukrainian universities. 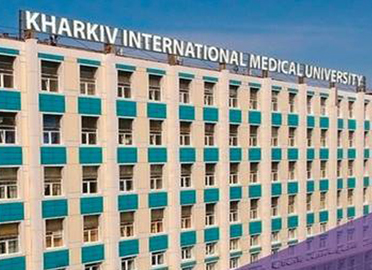 As students get the benefits of affordable MBBS in Ukraine with an opportunity to learn and explore, they find it a lifetime opportunity to build a bright career. To study medicine in Ukraine can turn out to be the best decision for your bright professional career. 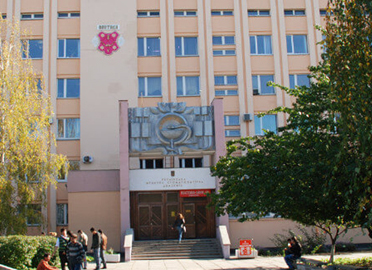 If you wish to study medicine in abroad, choose MBBS in Ukraine for an accomplished career in medicine. The environment that the student moves to is new. The new faces all around might cause homesickness and disturbance. Because of unfamiliar situations, students tends to avoid gatherings and choose to stay alone. This sometimes affects them to a great extent. Henceforth, this is considered a disadvantage of studying in Ukraine. Chances of Language barrier- Communication is one major hurdle for most of the students studying in Ukraine. It can be problem when the students need to communicate with the local people. Chances of high competition- Upon joining Ukraine, the students will have to compete for the top ranks of their class. They will have to score much higher to match the standards of the Top Medical Universities of Ukraine. But, high competition may result in the enhancement of your skills. Though climatic conditions in Ukraine are very pleasant but sometimes it might get cold. Education in Ukraine might have lots of disadvantages but still, all these negatives can be overcome by the positive outlook. A student must have completed his/her class XII in Science; having scored a minimum of 50% in Physics, Chemistry and Biology. This is especially required for students from Unreserved Category. Step 2- Submit your academic documents like XII mark sheet (educational certificates), X mark sheet, Birth Certificate, NEET scorecard and Passport size photographs. Step 6- Visa stamping is your last step for your admission process. We- at the Education Abroad, gets stamped your Visa from Embassy of Ukraine in the Republic of India. Once you have completed all the needful steps, then just pack your bags and get ready to fly towards the hub of medical education- UKRAINE!! All the students graduating from Ukrainian institutions will definitely have a bright medical career whether after returning back to India or practising in some other country. If they decide to practice in India, then firstly they have to appear for the licensing exam of India i.e. FMGE or MCI Screening Test. All they need to score is 50% marks, which is quite achievable for them as it is not a competitive exam (without negative marking). In case students want to practice in abroad countries only, then they have many options in the authorized hospitals having collaboration with their University. Also, graduates can pursue PG from Germany: Why Germany out of all other countries in the EU? Because it is quite popular and cheap. Many students learn the German language during their stay in Ukraine and clear the language exam. After they graduate, they can go for PG in Germany and settle down there. Nothing can stop students to practice their medical career in India or any other country after having Ukrainian MBBS degree as nowadays almost every medical centre/hospitals are inviting fresh graduates from Ukrainian medical institutions.